An Italian invention which have been fishing with Sbirolino, developed specially for fishing on trout fishing in lakes. 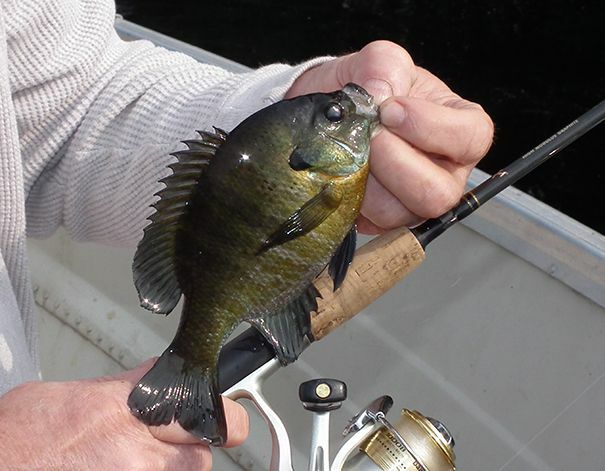 Good fishing prospects are possible also on other fish species with this fishing technique. Three different Sbirolino models differ in the sinking behaviour. The floating, floating and sinking Sbirolinos (Sbirulinos), which cover different areas of use in their swimming behaviour. Fishing on the surface of a floating Sbirolino mounting is used, even if the bait falls, he moves behind the Sbirolino, near the top. This floating can be used as a very simple poses. Some models can be changed by exchanging the weights, the buoyancy of the float. The floating, slow sinking models are the most common and cover even the largest land. 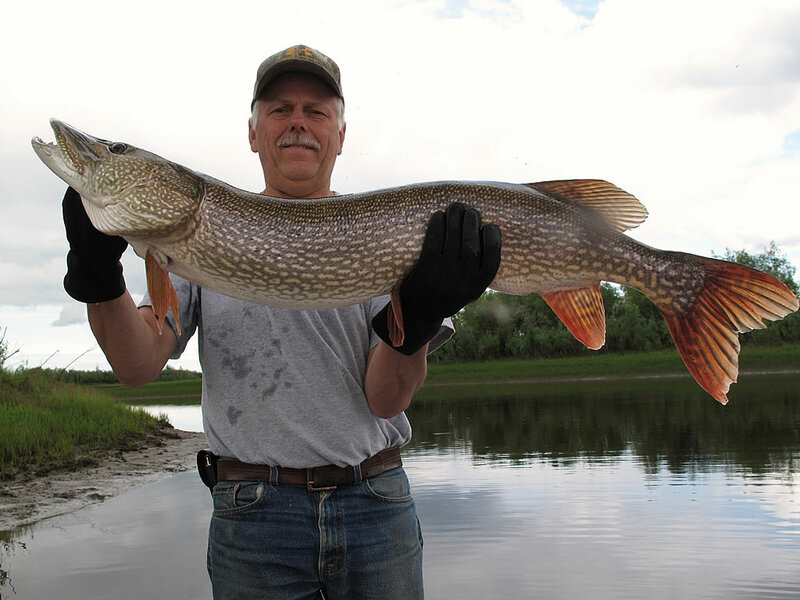 With these Sbirolinos fishing, the bait at different depths, the fish can be offered bite. The falling Sbirolino particularly suitable for fishing for very deep waters, which have more weight and are slimmer. This rapidly declining, heavy Sbirolino body have a metal weight can be located in the middle or at the end. Some falling models are equipped with a movable brass cylinder as a weight. The sink rate and run behavior can be changed by moving the cylinder. The Sbirolinos fishing compared with the known water balls provide better benefits. Fishing with Sbirolinos, these were designed extra, you can throw the bait far to offer them in different depths and movements. 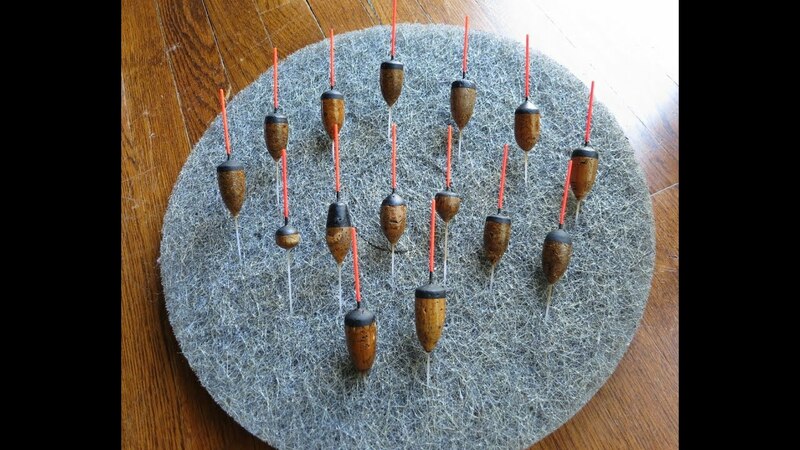 Artificial lures such as; Lures, spoons, streamer or baits such as; Worms, maggots and dough can be far out to carry with the variable projectiles. Still there are two-part Sbirolinos, without changing the installation, to remove a body and exchanging it for another. There is also the which with small balls, this rattling effect exerts an unquestioned loss-leader effect on fish. The fish so better discover the lures that run behind the rattle Sbirolino after them. Next Post Next post: When Is Pike Weather?